In keeping with the "edgy" Archie theme we've got going this week, I've hidden a joint somewhere in this drawing. See if you can find it! 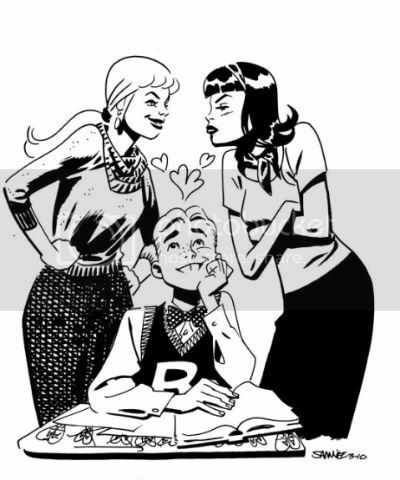 i love your take on archie!